R U ready? 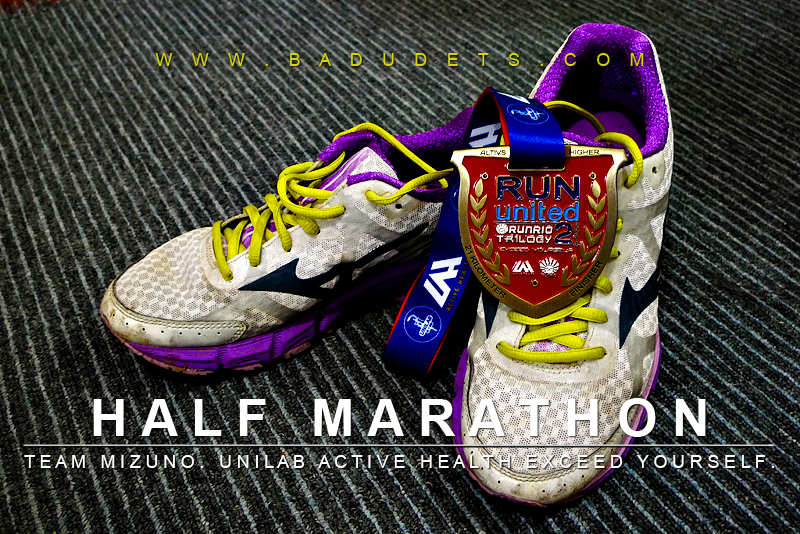 2013 Run United 1 kicks off on March 17 | Badudets Everything Nice! Longer distances for the progressive runners. 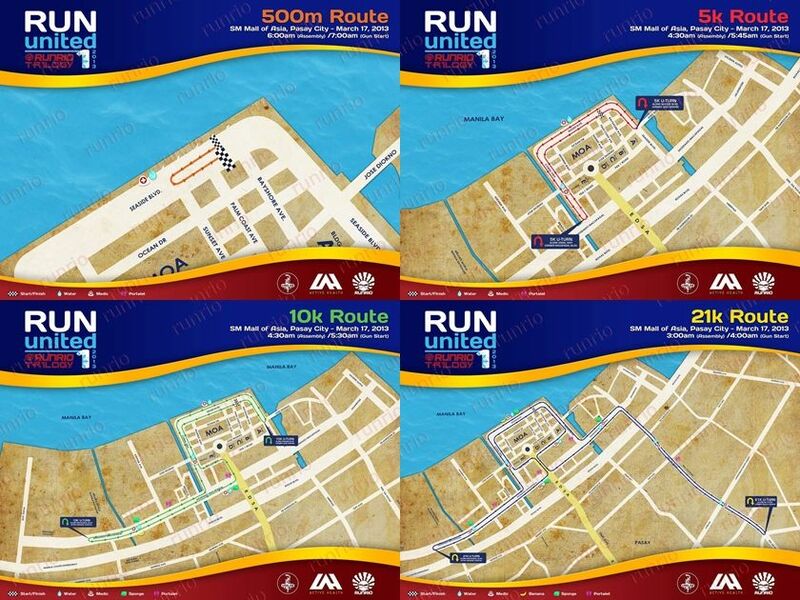 Run United 1 race categories will include 500-m dash for kids, 5 km, 10 km, and 21 km; Run United 2 will have 10 km, 21 km, and 32 km; Run United Philippine Marathon will have 10 km, 21 km, and 42 km. 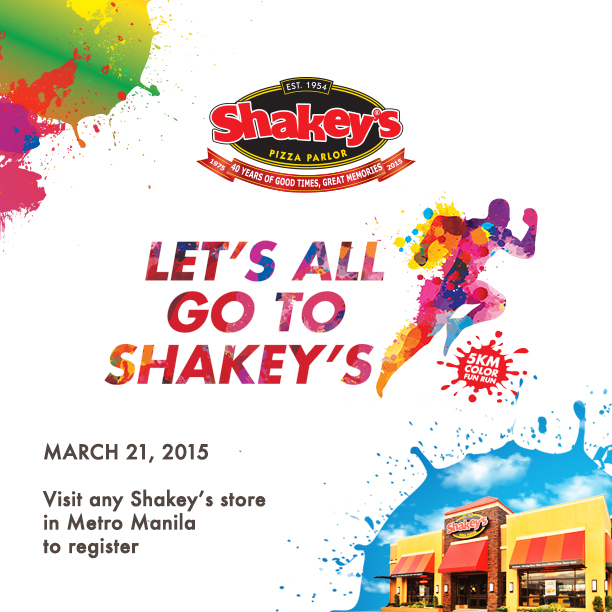 All race categories will have a start and finish line at the Mall of Asia grounds in Pasay City. This is a good thing especially for couples like us with different race categories. 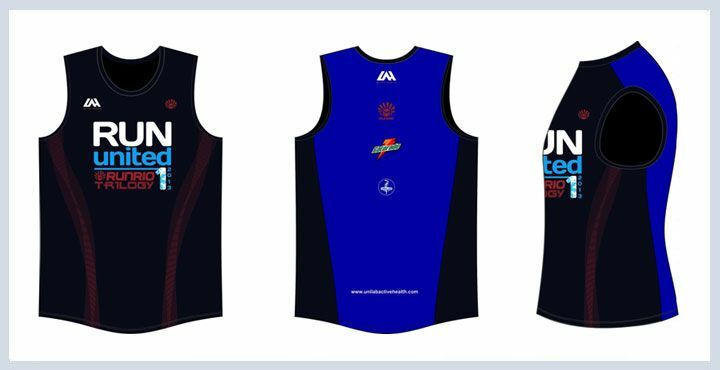 Improved singlets with the use of a new fabric this year. Expect exciting and useful finishers’ tokens. 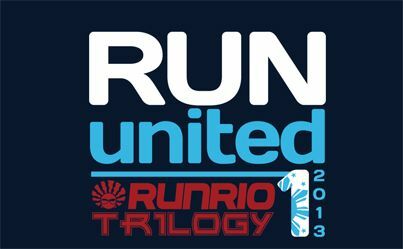 Of course, the unique UNITED MEDAL awaits runners who will complete the RU 2013 series, that’s 21-32-42 km combo or 21-21-21 km combo. 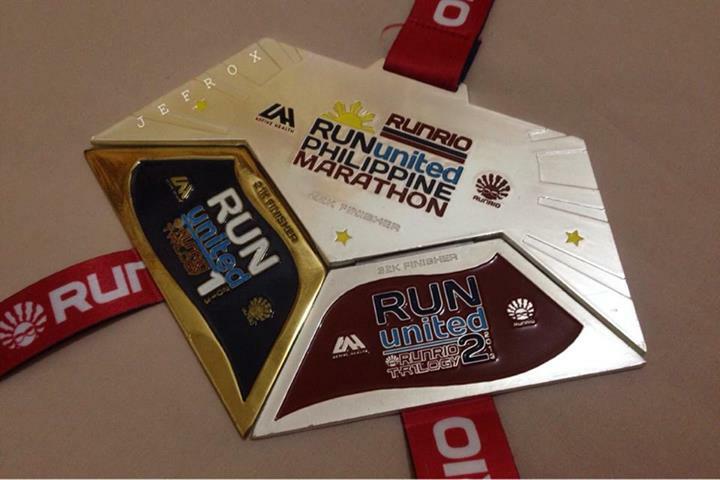 For Jeff and my male officemates, their main motivation is to complete the medal! Having the whole piece medal is an accomplishment on its own. 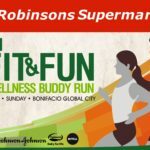 Registration is on a first come, first serve basis, and may end earlier than the announced deadline. 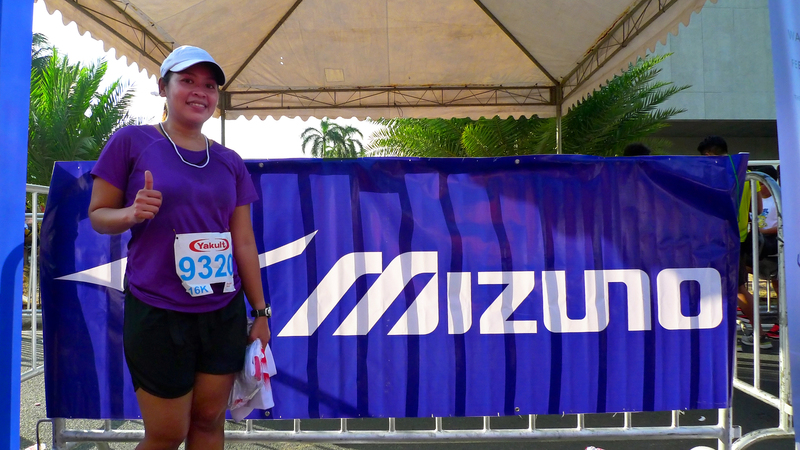 Race kits may run out before March 3, 2012.